Misty Phillip can testify to God’s faithfulness. Her journey began at age 6 when someone invited her to Vacation Bible School and she heard about Jesus. Now she has a passion for Bible literacy. 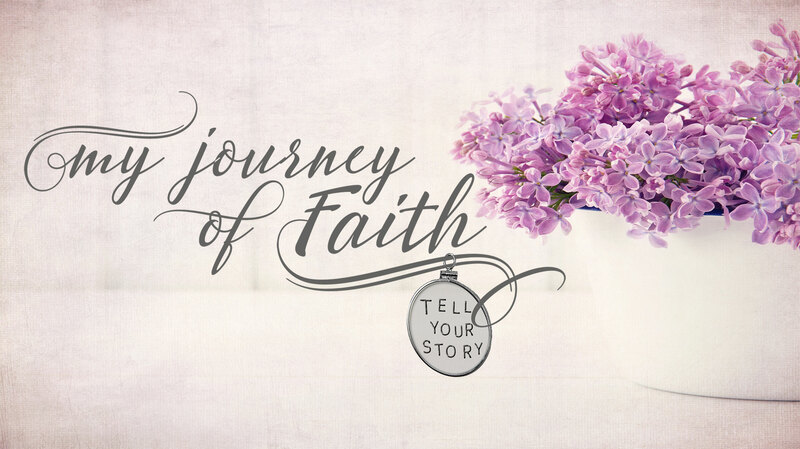 Listen to her share about overcoming grief, loss and hardships by leaning on Jesus. You’ll also want to check out Philanthropy Fashion.